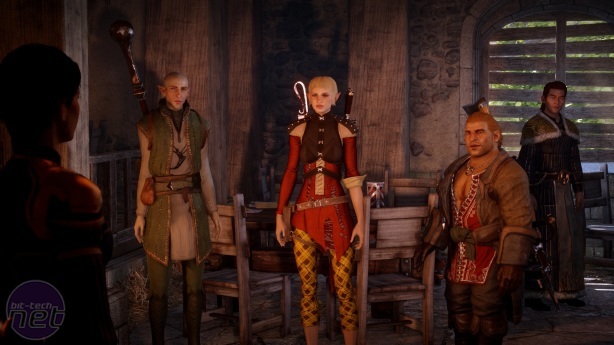 Dragon Age Inquisition is a heck of an apology for Dragon Age II. It's like a neighbour caught letting their dog defecate in your garden making amends by buying you a house. No, make that a range of houses, endlessly, until you're forced to say "For God's sake, please stop buying me houses." 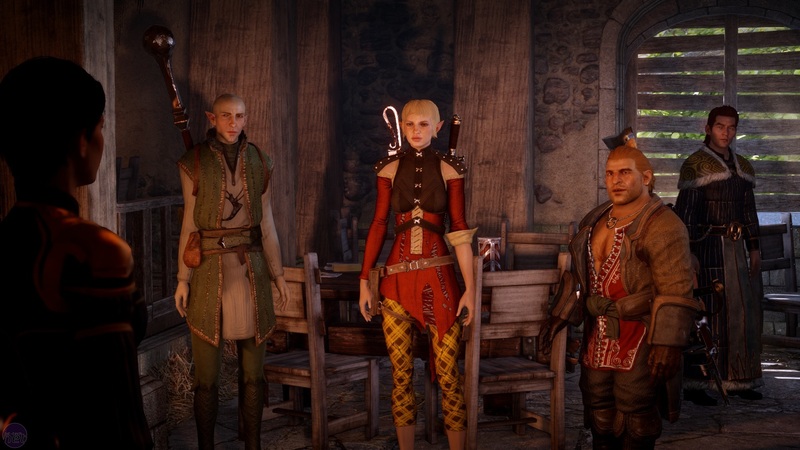 Whereas Dragon Age II was small, rushed and repetitive (although saved from total disaster by a wonderful cast of characters). Inquisition is a vast, sprawling, pure fantasy epic, BioWare's grandest creation since their isometric days. It isn't their best, lacking a certain level of refinement to put it up there with Mass Effect 2 and Knights of the Old Republic. Nevertheless, there is an awful lot to celebrate here, so like dogged adventurers approaching the wyrm's glittering horde, we'd best press on. Inquisition begins with an explosion, which is always a good way to get the ball rolling. At a temple known as the Conclave, where a peace summit between an army of rebel mages and the Templar order supposed to control them is being held, a thunderous detonation destroys the entire building, rips a hole in the sky, and causes demons to start dribbling through smaller tears in reality at every corner of the realm. That's why you always switch your cauldron off before you leave the hovel. Your character is the only survivor of the resulting devastation, discovered with a glowing green mark on his hand which, conveniently, makes him the only person capable of closing these rifts. Consequently he becomes first the figurehead and ultimately the leader of the Inquisition, an ancient order rekindled anew for the purpose of sewing the world back together. It's a vigorous opening for such a huge RPG, if a somewhat dizzying one. It deals the player an uppercut of lore before escaping with the plot and leaving you struggling to your narrative feet. Alongside the Inquisition, rebels, mages, and another realm filled with demons, there are at least three countries, a half-dozen additional organisations, and goodness knows how many characters who you need to register and understand if you're to stand any chance of comprehending Inquisition's gargantuan fantasy drama. 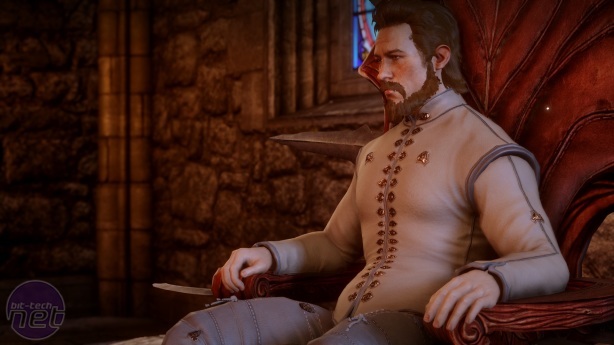 There's a reason why Inquisition moves through these seemingly significant plot points with such relative speed, and once the game reveals its motivation, everything falls into place retroactively. 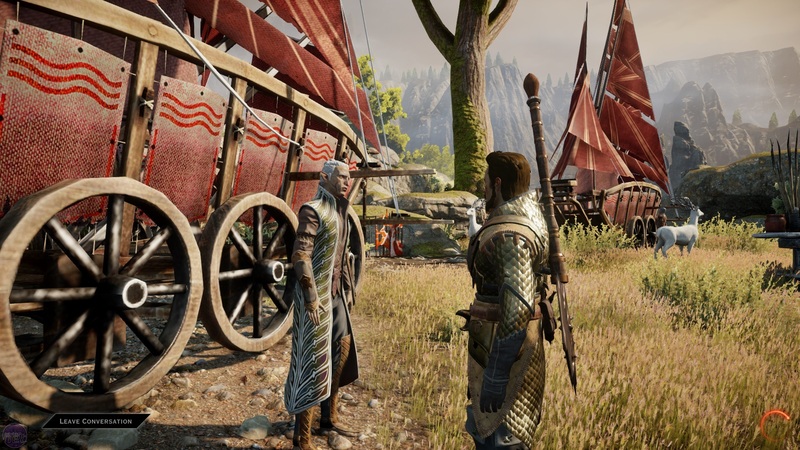 Still, in the moment the pacing feels very strange, and it doesn't help that, when the introductory sequence is over, Inquisition drops you into an enormous starting area and shouts "go explore!" without a great deal of context. So here's a little context. Inquisition isn't so much the story about you, or about your party, as it is the entire organisation itself. It begins as a disparate bunch individuals thrown together by fate and viewed with suspicion by every other major faction in the world, and gradually gains their allegiance, spreading its influence throughout the realm. BioWare communicate this broader focus in multiple ways. 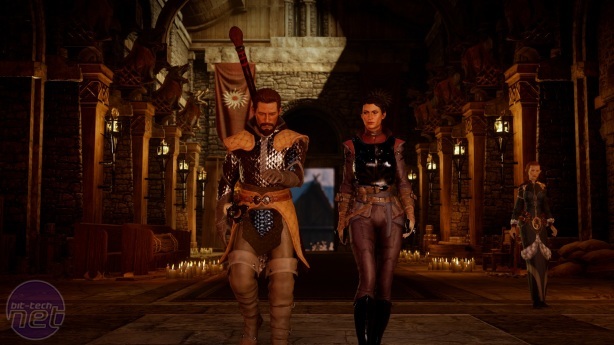 Key characters expand way beyond the party which accompanies you in missions, with several returning from previous Dragon Age games. Your base of operations, high in the Frostback mountains, becomes increasingly busy and visibly more powerful as you recruit more people to your cause. The primary currency of the game isn't coin or experience, but power, which you earn through various means we'll get into shortly. Power is exercised at the war table, the nerve centre of your organisation. Here you converse with advisors, send out spies, diplomats and armies on operations, select which story missions to proceed on, and scout out environments to explore. The latter of these is where BioWare's apology for Kirkwall's confines is most evident. Like all BioWare games, exploration involves travelling to specific locations marked on the war map rather than travelling through a seamless open world. 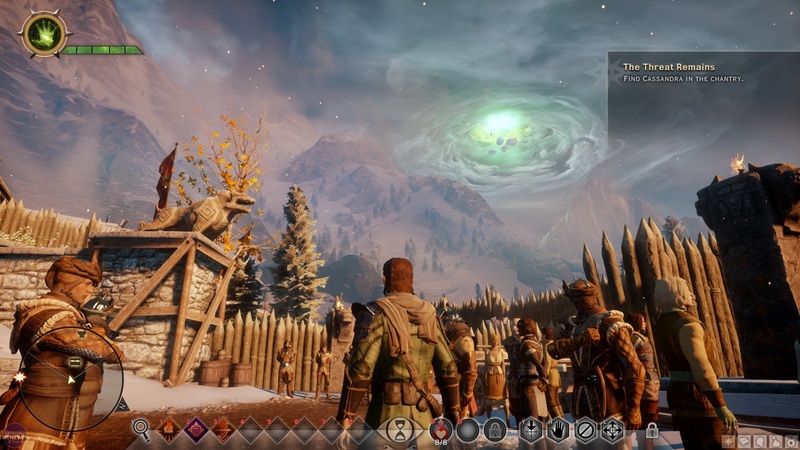 Unlike most other BioWare games, these areas are essentially open worlds in and of themselves. The opening area, the Hinterlands, is a huge, rugged landscape of rocky mountains and temperate forests. Exploring it is a delight, until you realise this is only the beginning of what BioWare have to offer. Arid deserts, snowy mountains, rain-lashed coastlines and swamps pummelled by lightning all form part of the Inquisition's plans. Mass Effect's move to a new galaxy proves to be a difficult transition. Director Hajime Tabata confirms game will launch simultaneously worldwide.